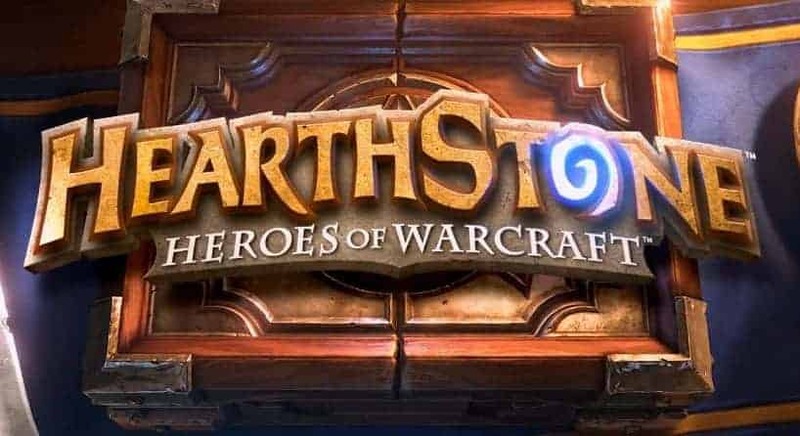 Blizzard today updated the official Facebook page with detailed information surrounding the upcoming Hearthstone update – a patch that will have a severe impact on Hunter fans that enjoy the card drawing power of the infamous Buzzard. The Buzzard has long been a staple element of the Hunter deck, offering some of the most powerful card draw in the game. Sadly however that era will soon come to an end as the 2 cost, 2 attack, 1 health Beast will now become a 5 cost, 3 attack, 2 health card. The Buzzard isn’t the only popular card facing the dreaded nerf bat this week as Blizzard also revealed that the iconic Leeroy Jenkin will also be facing some changes. The World of Warcraft legend was mostly used in decks designed to wipe an opponent in a single turn without having any cards on the board originally – a tactic that lacks fun and interaction according to Blizzard. His stats remain the same but his summoning cost has now increased to 5. Hired gnomish engineers to improve the in-game chat bubbles to reduce clipping. Resolved various bugs and issues. [iPad] Improved overall performance, especially for iPad 2 and iPad mini. when returning to the client from a locked iPad state.